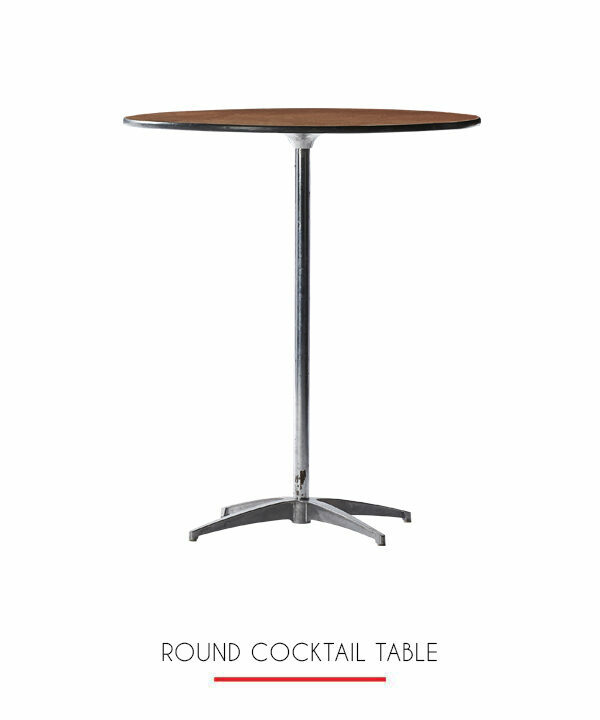 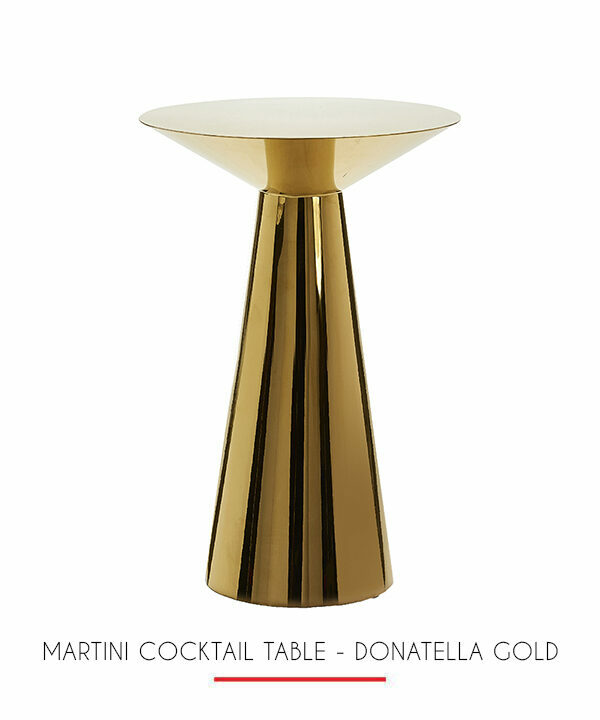 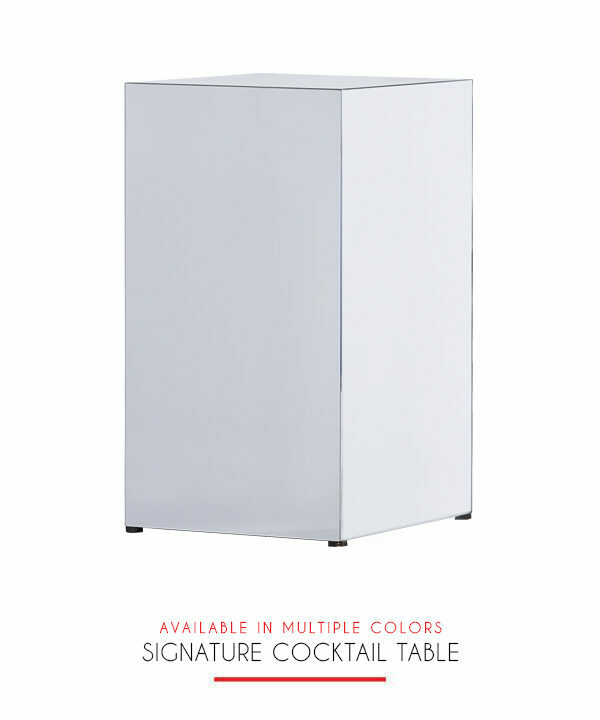 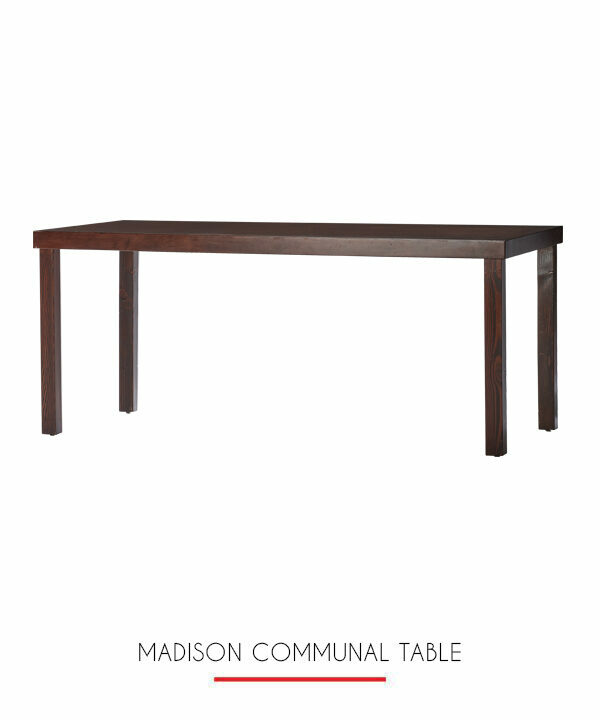 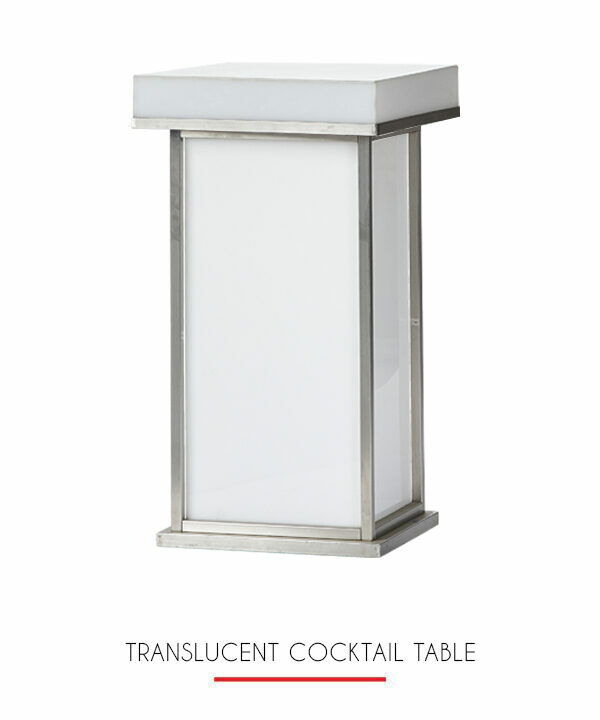 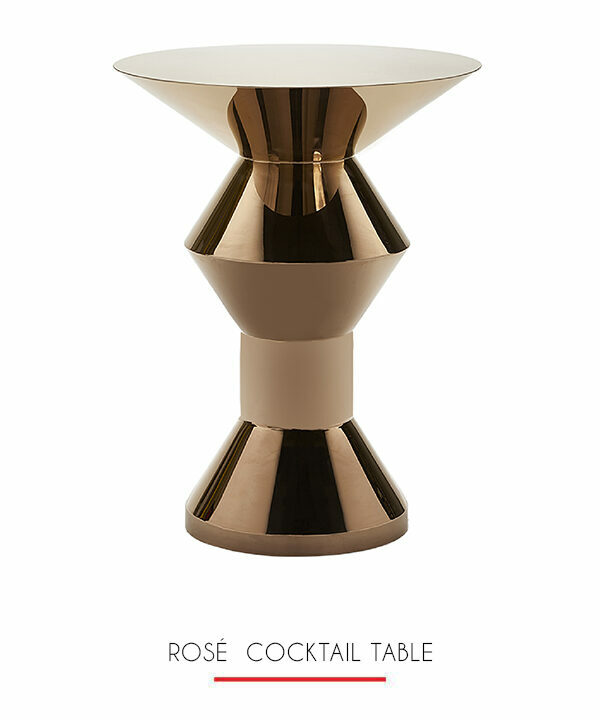 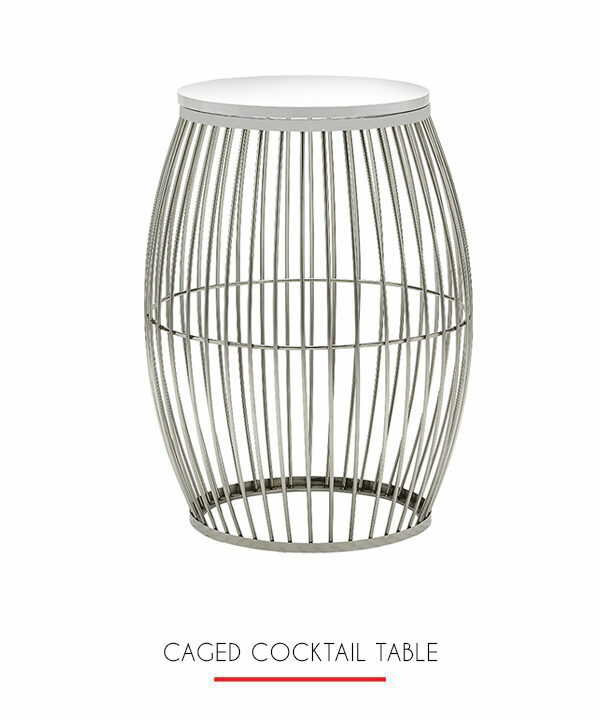 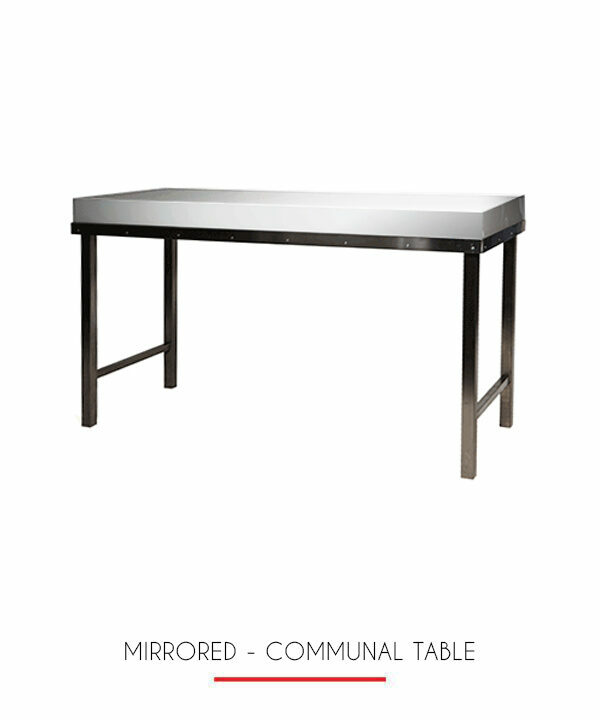 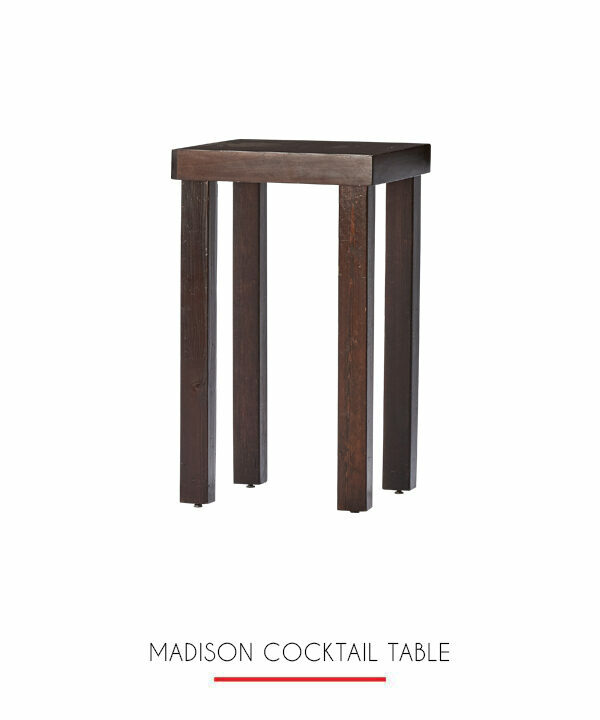 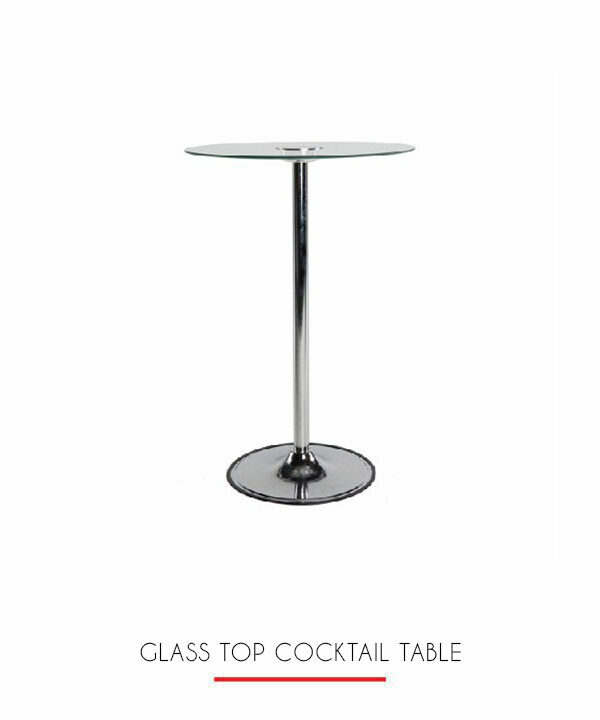 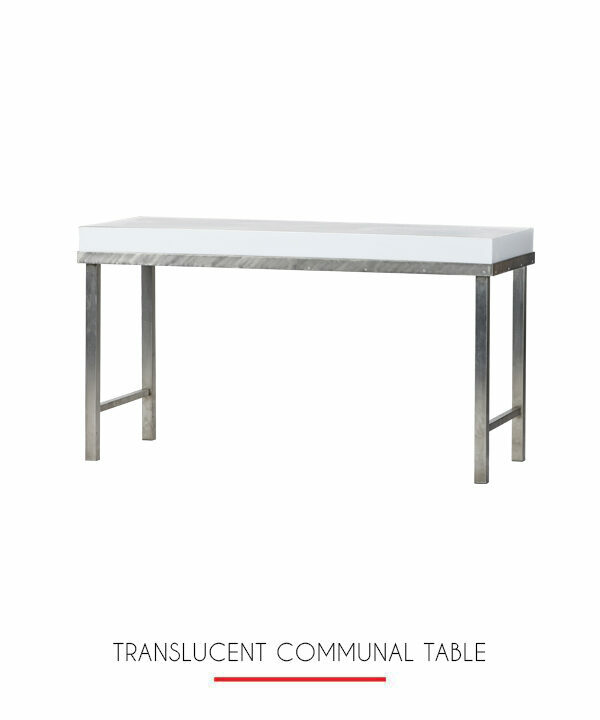 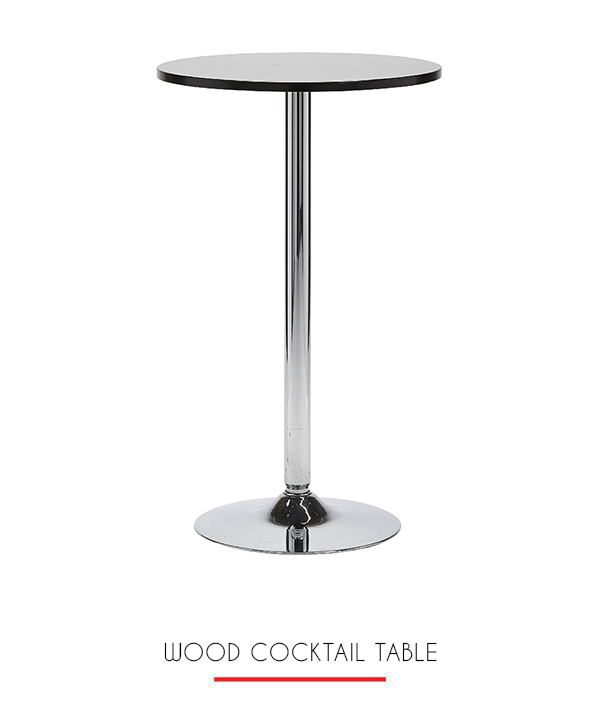 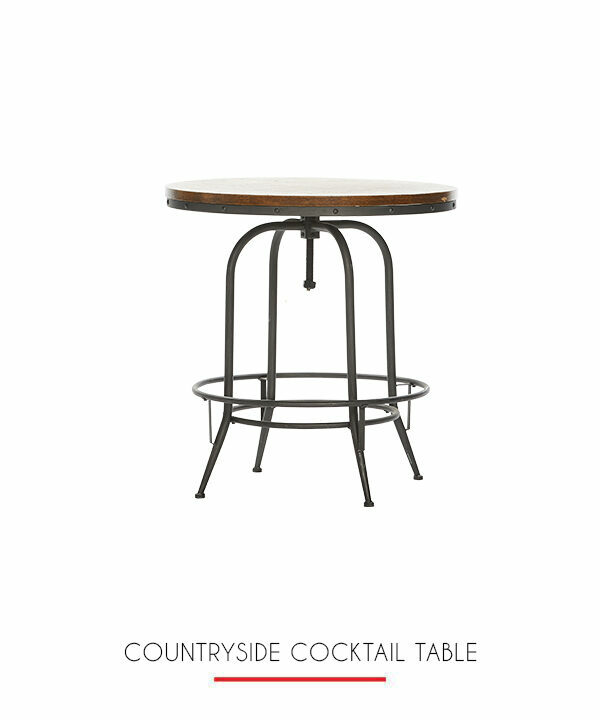 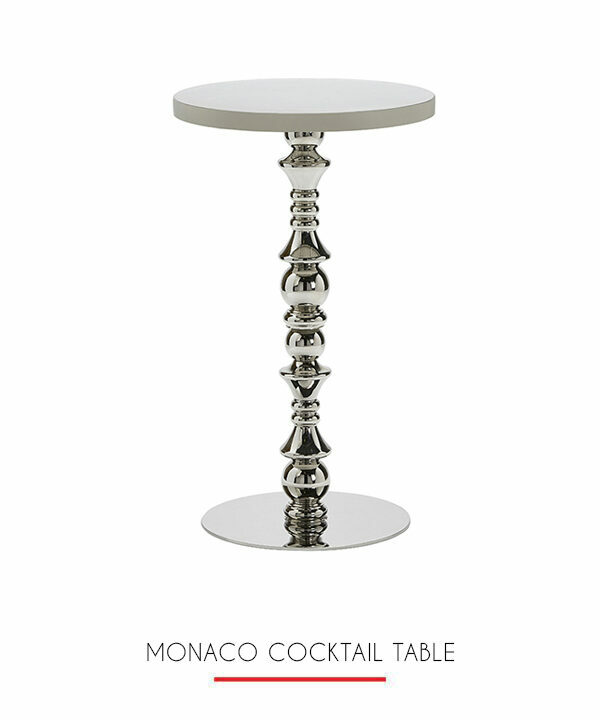 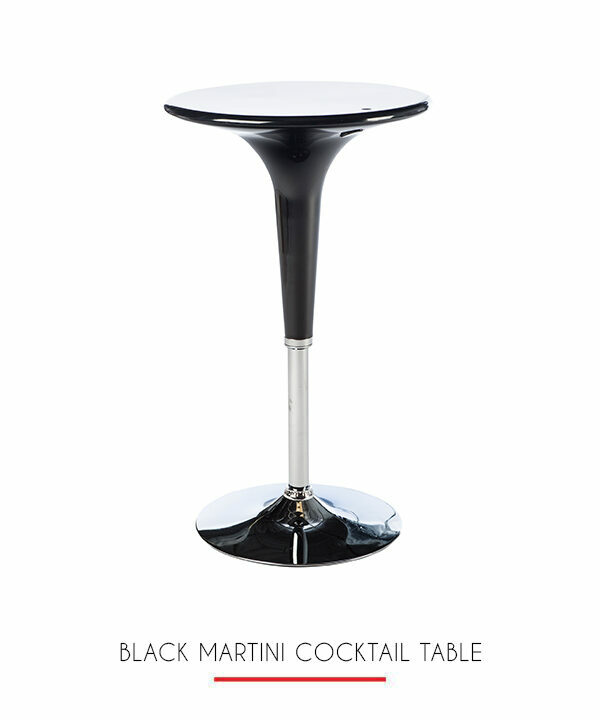 Classic high-top bar table with a black wood top and stainless base. 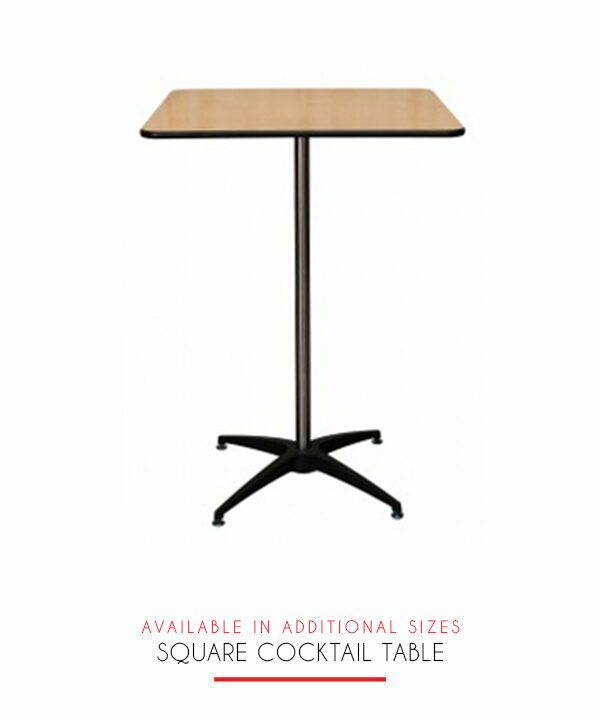 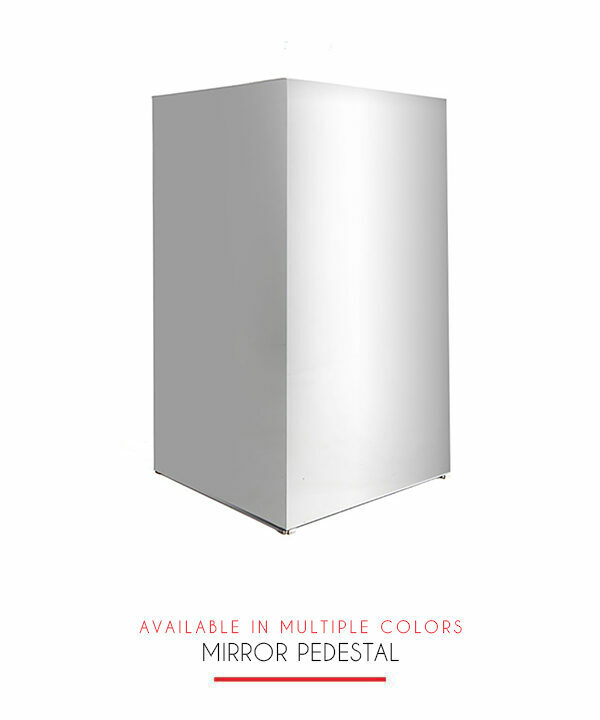 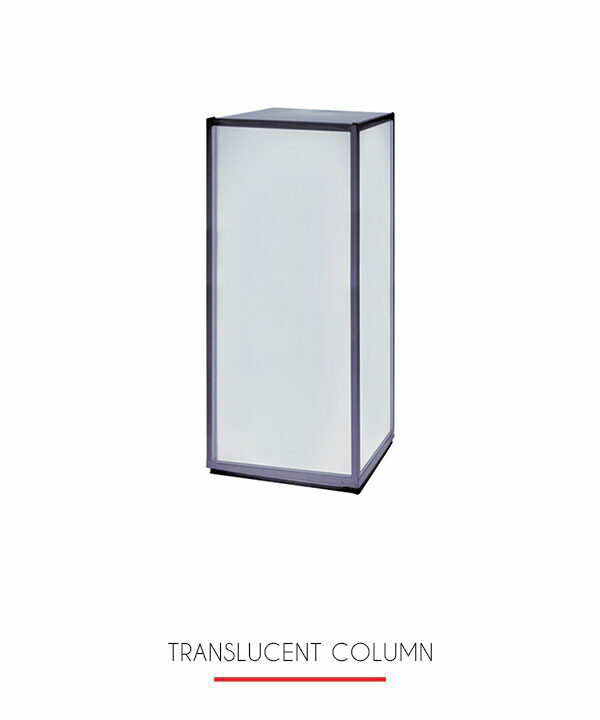 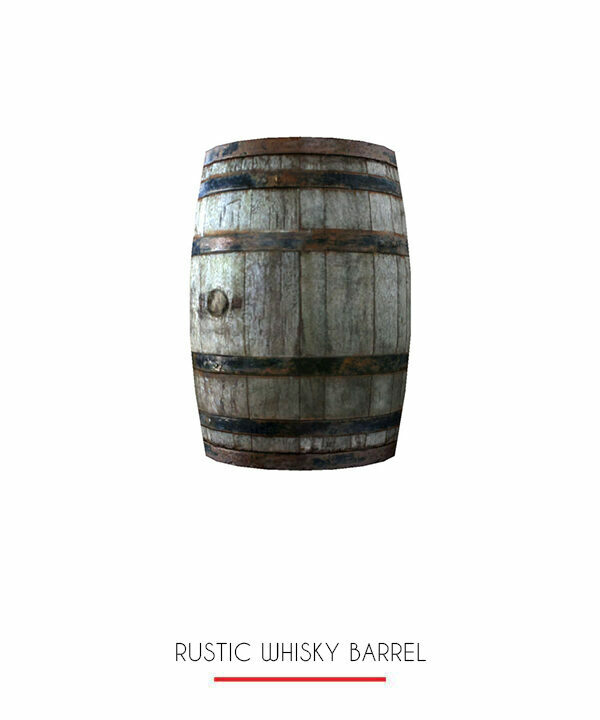 Very sturdy and functional which can be dressed in any style imaginable. 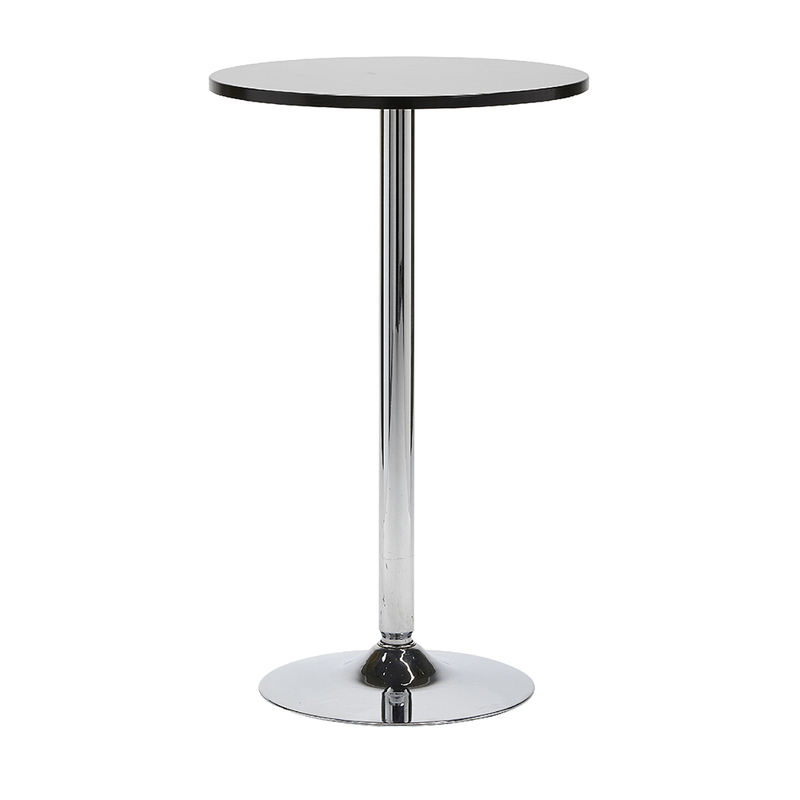 Leave solo for people to stand and gather or add chairs for a more relaxed atmosphere.